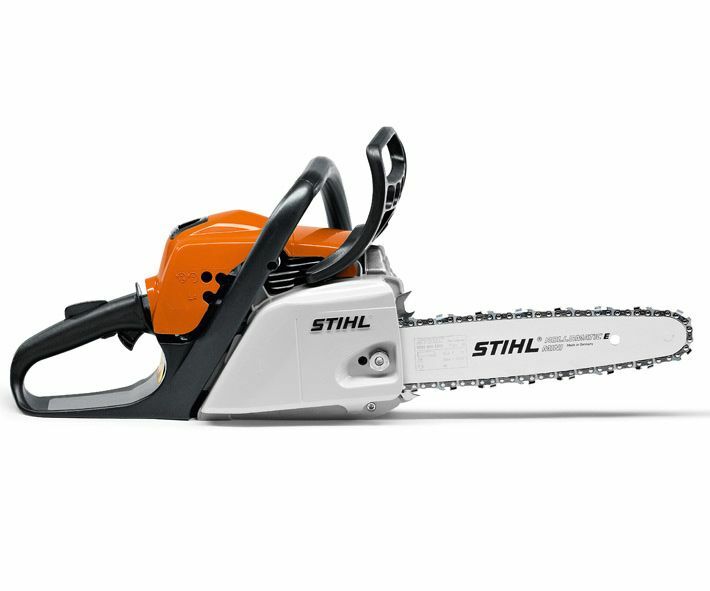 The Stihl MS181 Chainsaw is full of new technology and comes at a very competitive price. This saw has been designed to reduce vibrations to help make it more comfortable to operate whilst being used either cutting firewood, felling small trees or building work. It features reduced emission engine technology which will lower your fuel consumption and emissions whilst maintaining a good cutting speed, making it a perfect easy to use and low cost chainsaw. Excellent value would have been perfect with a small booklet to tell you how to put it together with out looking through the book that comes with it.